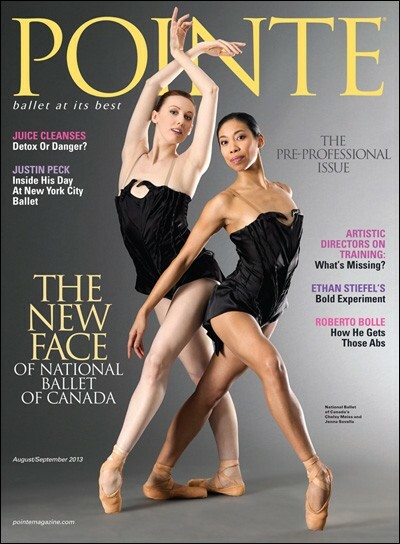 Pointe Magazine is the first publication of its kind: an international ballet magazine for ballet dancers and serious ballet students. 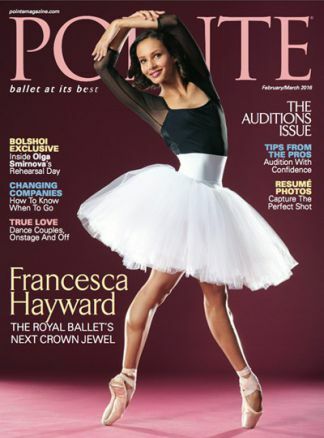 Pointe covers ballet around the world and provides readers with news from across the country and abroad about company debuts, competition results, and rising stars. Pointe is also the ultimate resource for ballet dancers and enthusiasts to hear personal stories of other dancers and get basic tips to keep them dancing. Regular features include a BodyWatch section with information about health issues and care, as well as nutritional advice. Pointe is a must have for anyone serious about ballet.